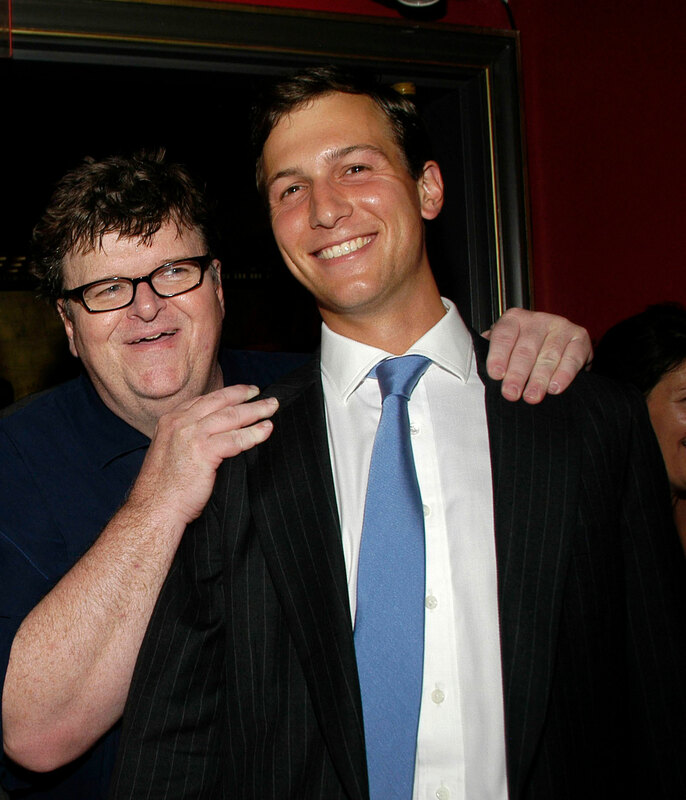 “One of Moore’s best and most incisively funny films” (Rolling Stone) seeks to understand the rise of Donald Trump and the resistance against him. The filmmaker employs his trademark satire to span multiple topics including the Flint water crisis and a stinging critique of corruption among both Republicans and Democrats. He shines a light on insurgent politicians such as Alexandria Ocasio-Cortez and Rashida Tlaib along with the youthful activism stirred by Parkland students. Courtesy of State Run Films/Briarcliff Entertainment. Hosted by the Intercepted Podcast, join Michael Moore, Jeremy Scahill, and Marshall Curry for a special post-election screening and Q&A about making these two films in the age of Trump. Co-sponsored by Field of Vision, Intercepted, IFCCenter, and DocNYC. 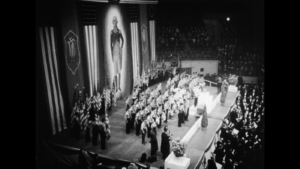 In 1939, 20,000 Americans rallied in New York’s Madison Square Garden to celebrate the rise of Nazism – an event largely forgotten from American history. A Night at the Garden uses striking archival fragments recorded that night to transport modern audiences into this gathering and to shine a light on the disturbing fallibility of seemingly decent people. 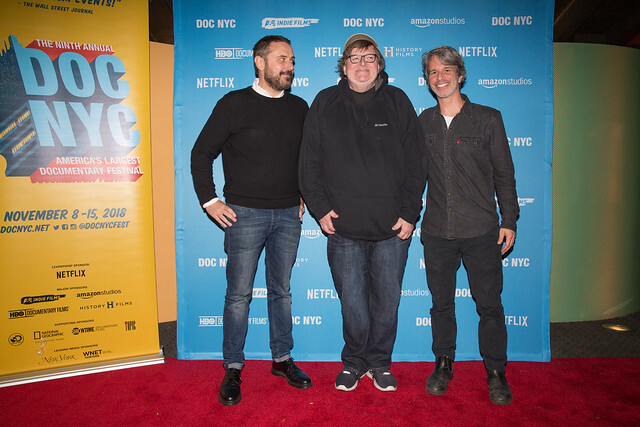 Screening with FAHRENHEIT 11/19, directed by Michael Moore. Join Michael Moore, Jeremy Scahill, and Marshall Curry for a special post-election screening and discussion about the rise of hate crimes and right-wing political violence in the age of Trump. Hosted by Intercepted podcast.